This morning I received an email from someone who was looking for tutorials on using Gmail. The Google for Work YouTube channel offers a bunch of great tutorial videos on everything from how to compose a new message to applying filters to messages. I have also made some of my own Gmail tutorials for teachers. Creating and using contact groups can save you a lot of time when you're sending messages to groups of parents, colleagues, or students. Watch the video below to learn how to create a contact group. Setting your Gmail account for offline use is easy and makes it easy for you to work on email even when you don't have a connection to the Internet. Every once in a while you might hit "send" a bit too early. The undo send function can rescue you from that situation. No one likes to be copied on a email thread when they don't need to be. 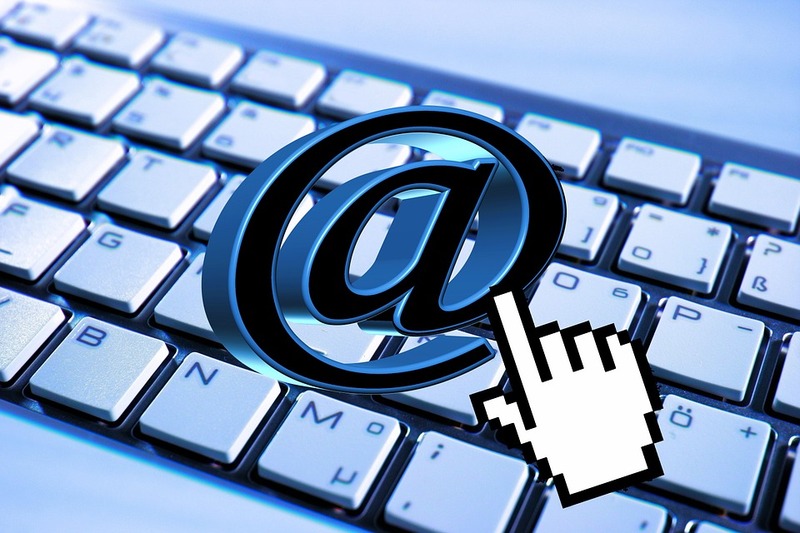 Make sure you know when to use "reply all" and when not to use it.